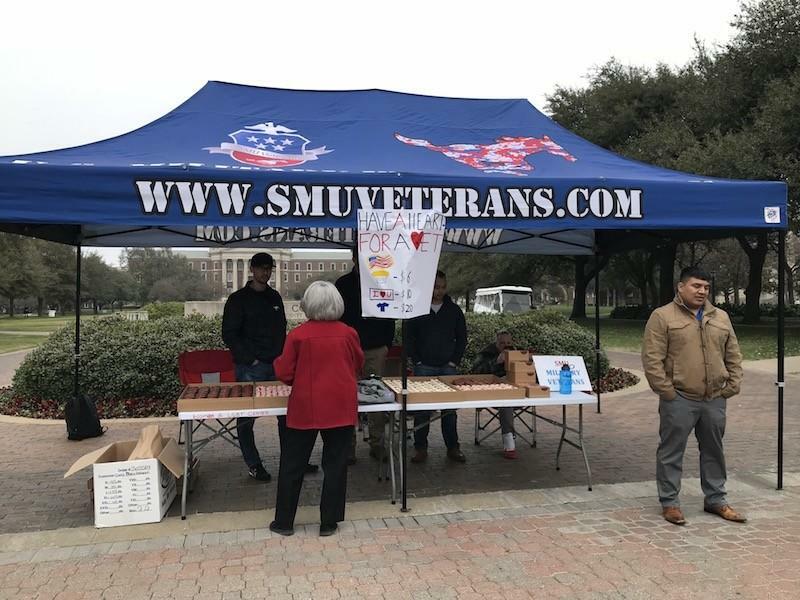 On this Valentine’s Day, the U.S. Military Veterans of SMU or SMU MilVets held its 3rd annual Have a Heart for a Vet cupcake sale at the flagpole to support veterans on campus. The U.S. Military Veterans of SMU was created in the Fall of 2011 by a group of student veterans who desired a safe and unique environment where fellow SMU student veterans could interact with one another and ease the pressure of transitioning back from active service to college life. SMU MilVet president Nick Lim entered the university and got involved with the club in 2015. He has enjoyed serving both the veterans on campus as well as the SMU community as a whole. Currently, over 150 people are receiving benefits and there are about 25 active members at SMU. Among the active members, SMU MilVets’ social chair Ben Bradley served in the army for five years and has been personally impacted by the organization since early in its existence. 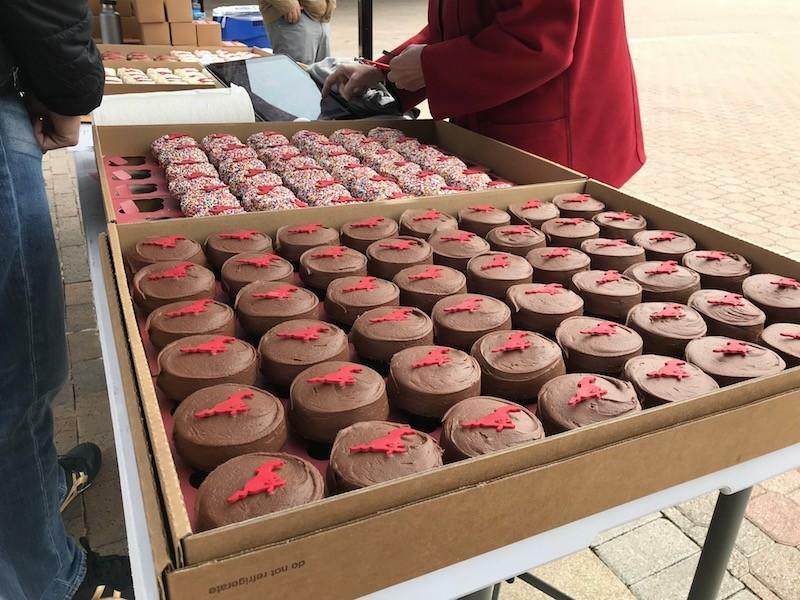 Among the first to buy a cupcake at this year’s sale and as a student whose relatives served in the army for many years, SMU sophomore Isabella Panko was happy to contribute to the organization. In the past couple years, the SMU MilVets were sold out of cupcakes, and this year was no exception. 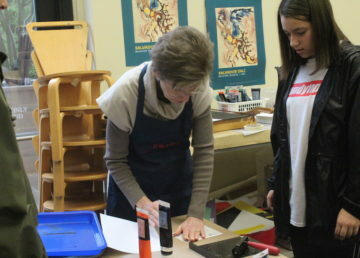 The sale attracted a considerable crowd of students buying both the cupcakes and proud support T-shirts. 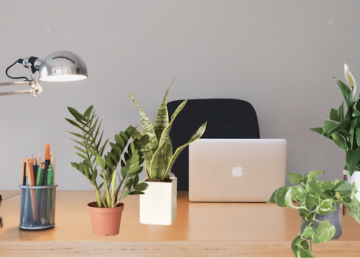 The club hopes to continue growing and making its presence clearer across campus.